Rumor mill: It seems Google isn’t the only company showing off new hardware this month. 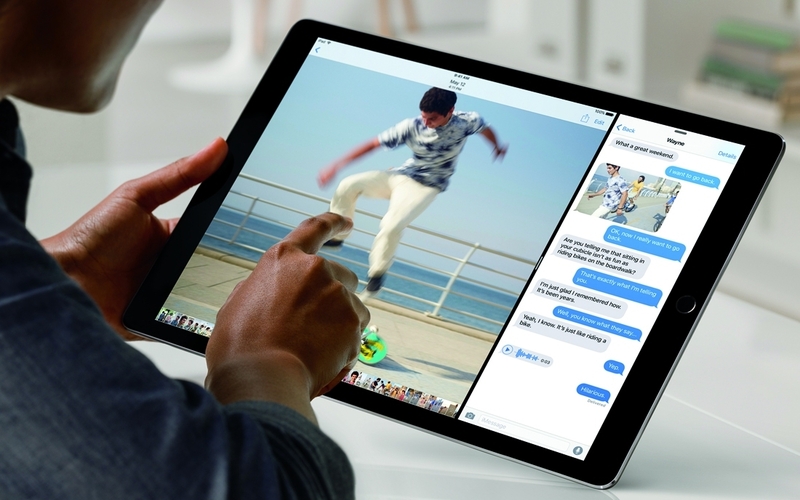 Apple is expected to hold a similar event, where the firm will unveil its 2018 iPad Pro models. Now, a new report says the tablets will come with a number of improvements over their predecessors, including the ability to output 4K HDR video to external displays.